One million new global citizens! Early this morning we reached the one million Global Native kids' threshold! 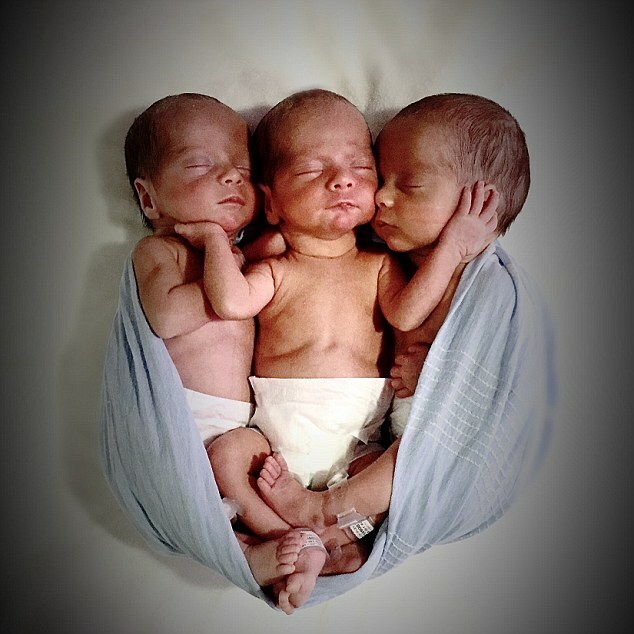 ​The birth of triplets in Kopenhagen, Denmark, at 4 am, Oct 25 2017, marked this historic moment. A longtime member family of four became a family of seven and switched our kids' number to a seven digit figure. This photograph is courtesy of the Daily Mail. The real triplets don't want their picture taken yet! The three boys will of course be honorary members for life! We congratulate the proud parents and both sisters as well as the great Global Natives community of Denmark! ​Thank you so much for making us one million. Learn more about facts and figures at Global Natives!